Online agency platform Love2move insists that its current bid to attract investors will not be damaged by the adverse publicity surrounding Purplebricks. 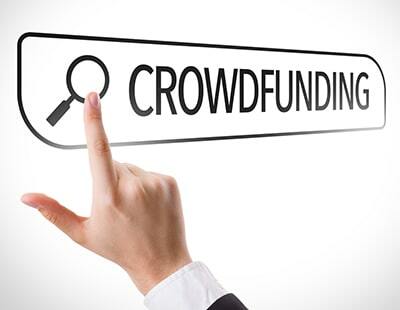 Love2move is seeking £120,000 from investors via the controversial crowdfunding website Crowdcube. Although there are 18 days of the appeal remaining, its fundraising has been static at £45,970 for several days - precisely since Purplebrick’s announced a profits warning and the departure of two chief executives. 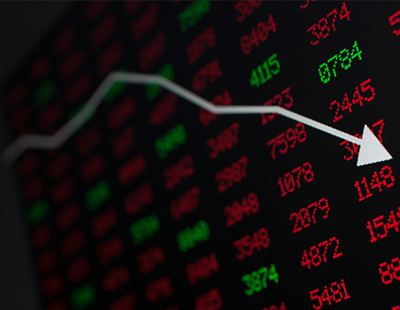 Last Thursday, Purplebricks’ share price crashed 24 per cent in one day, recovering only a little the following day. Love2home’s co-founder Mark Worrall told Estate Agent Today over the weekend that he did not believe Purplebricks’ high profile problems would deter investors because his business model was radically different. “To date we have built love2move cautiously with modest expenditure. Our financial model has been developed with the same caution and our forecasts in five years’ time show love2move taking a realistic amount of online agents current market share, we have never expected that online estate agents will dominate the market at the expense of traditional estate agents” he says. 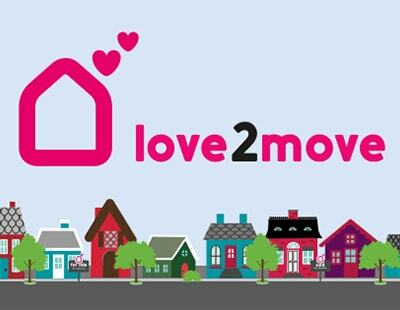 Love2move offers ‘dual branding’ allowing traditional agencies to operate a parallel online sales and lettings service, explicitly to compete with the likes of Purplebricks. It partners with High Street agents, offering them an online platform without high set-up costs. In return, the High Street firms receive a portion of the upfront fee paid by vendors who choose the online option. In the past two years it has struck partnerships with 10 brands across 18 offices and says it expects to reach 433 offices in five years. “Our model of working with high street estate agents demonstrates our belief that they are best placed to offer the accurate valuation required to sell a property. However, at the same time the idea of selling your home online for a fixed fee is not going to go away now house sellers are aware, thanks to the online giants huge marketing spend of an alternative way of selling your home” Worrall told EAT. Last summer another online agency - Emoov, under its original ownership - raised almost £2m through Crowdcube just a few months before the agency collapsed; one potential investor questioning Love2move on a Q&A forum has raised the Emoov spectre. “Look what happened to Emoov, a favourite of the Crowdcube community for a couple of reasons. OK, not same business model, but showed perils of this industry” wrote the investor. Elsewhere on the Love2move crowdfunding page, the company says that while future returns are difficult to predict, it anticipates that its overall value could rise extensively. It says “a comparable sale” was the one involving EweMove to The Property Franchise Group in 2017 - this sale value was reported at being up to £15m. You can see the Love2move pitch and debate here. Investors. here is another one for you to try and loose. PB investors will run for the hills. Investment in companies who charge up-front (pay anyway) is over. Time to move on to other projects.